If you are just unboxing your new desktop 3D printer, you are probably about to go through an enjoyable but steep learning curve. You will undoubtedly have a number of questions and some head scratching moments, as you get to grips with your new toy. 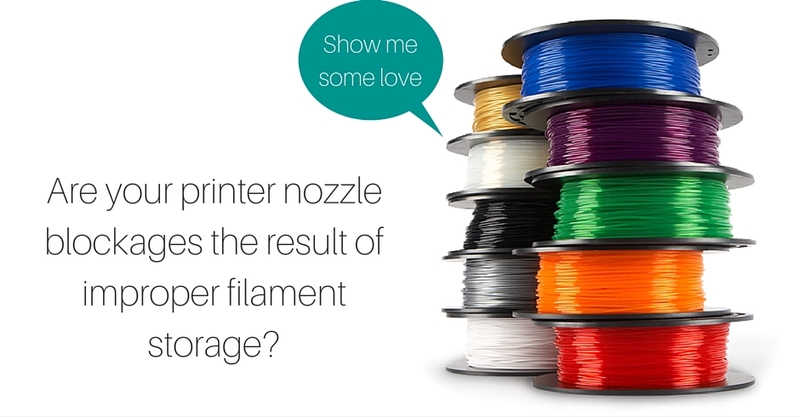 In order to make your journey more fun, I am going to recommend nine essential 3D printing tools, and show you how they will make your first few months of printing simpler. 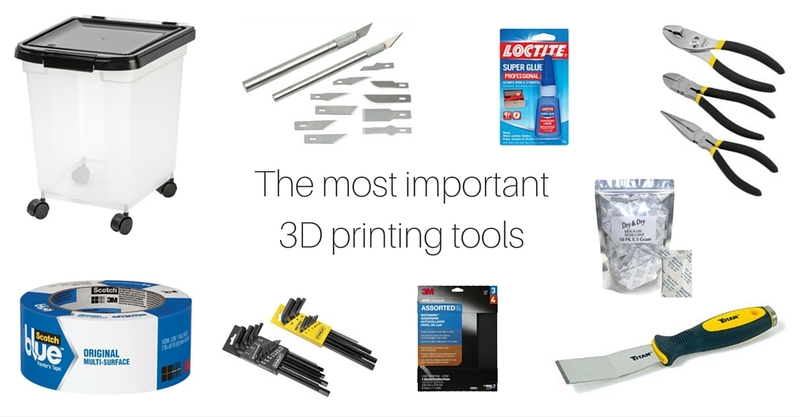 I use each one of these 3D printing tools myself, having discovered them all through lots of trial and error.